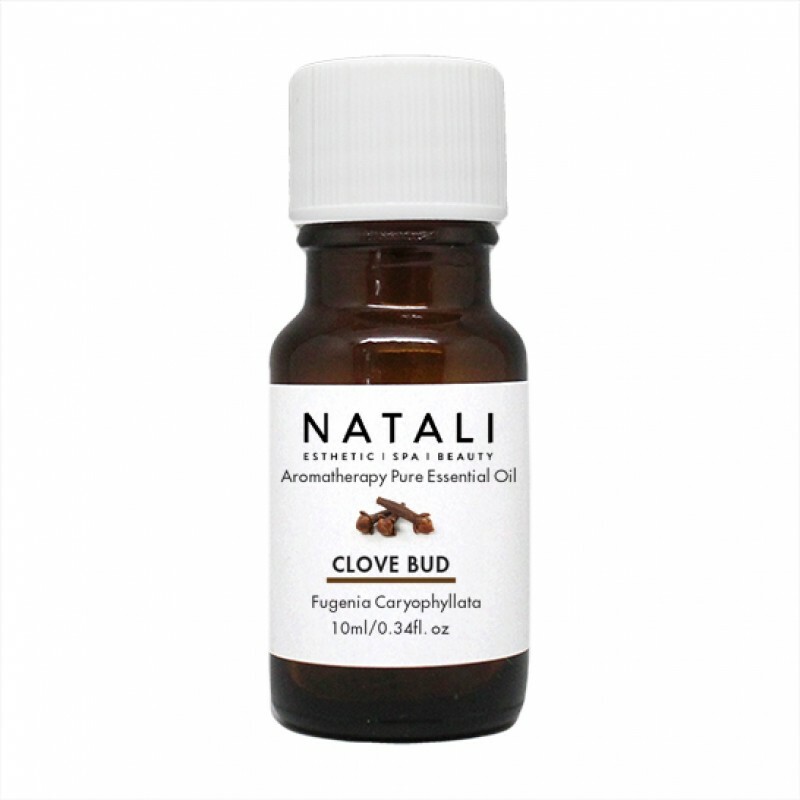 Clove oil has a warm, strong, spicy smell. It is used as an analgesic, especially popular in dentistry. 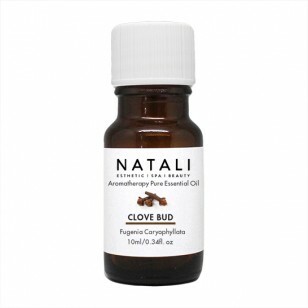 In skincare it is commonly used for treating oily/problem skin types.